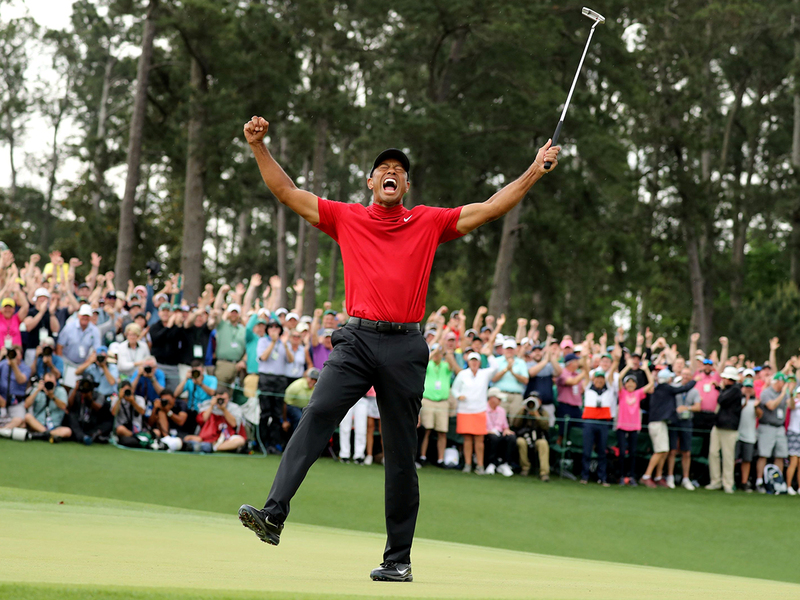 Dubai: If Tiger Woods’ victory at the 2019 Masters is among the greatest comebacks in sports history, its origin will forever be traced to what happened on the 12th hole on Sunday when the old Tiger Woods suddenly reappeared at a major championship for the first time in 11 years. 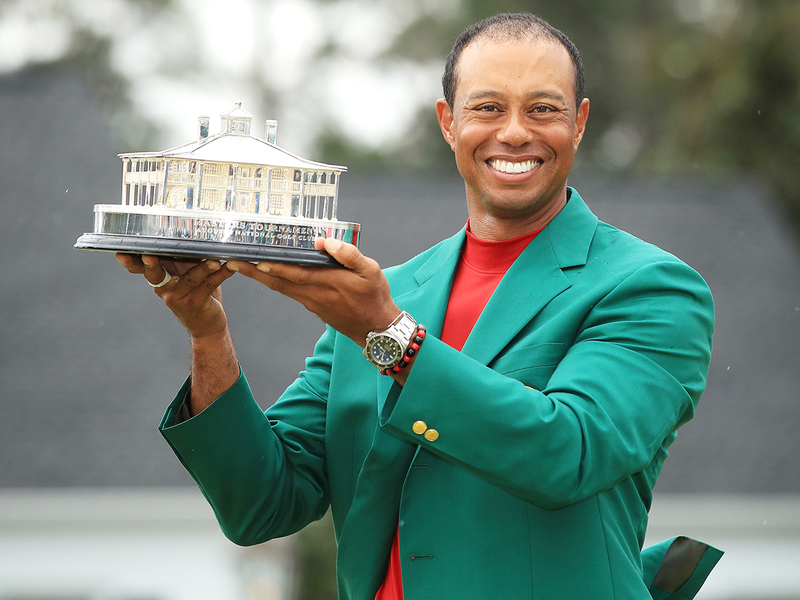 A fallen hero, a crippled star, a cured addict – Woods is a Masters champion again. 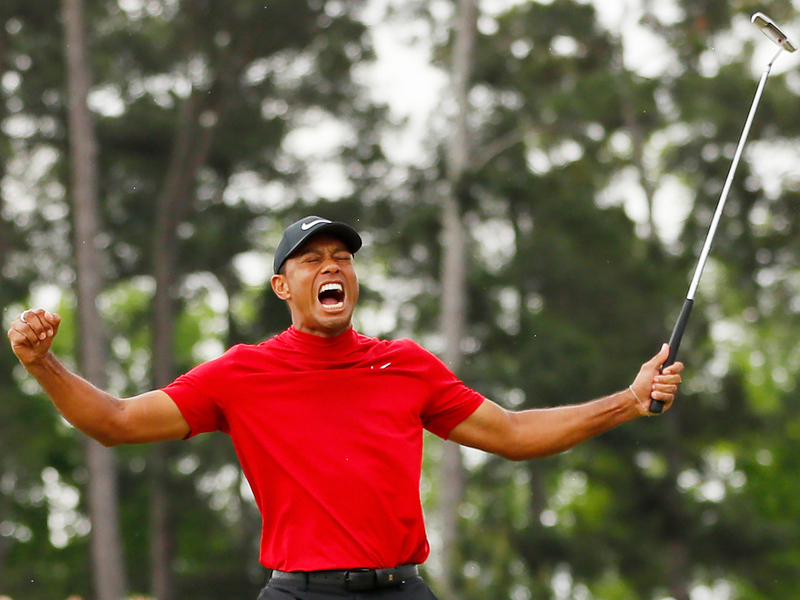 Woods’ victory certainly had an epic feel to it. Here, on arguably the sport’s biggest stage, was its seminal figure, suddenly back on top, which is where he was a decade ago when everything suddenly went sideways for him. What followed back then was a long, painful period of his life, in which his body repeatedly broke down and his marriage collapsed. It was a monumental triumph for Woods, a come-from-behind victory for a player who had seen so much go wrong on the course and off after his personal life began to unravel on Thanksgiving night in 2009. The years between Woods’ 14th and 15th victories (and 14 years between two Masters titles) in major tournaments included an immense number of setbacks, although his struggles actually date to the 2006 death of his father Earl, who was his soul mate and putting guru. Two years later, Woods won the US Open victory on a left leg in need of surgery, but a year after that a marital dispute about his off-course dalliances and scandals led to a car accident and a succession of lurid headlines. A bitter divorce followed in 2010. Whether Woods can dominate golf again is still to be determined. He needed some help to win this Masters. Six players had a share of the lead at some point on the back nine, and there was a five-way tie at the top when the final group was still on the 15th fairway. What makes this the finest comeback in sport is not that he hit the ball better than the rest on a reconstructed spine, but that he won against the odds and his own inner demons. It’s overwhelming just because of what has transpired... It was one of the hardest I’ve ever had to win just because of what’s transpired the last couple of years. It had been 14 years since he last won the Masters – no one had ever gone that long between green jackets. He had gone nearly 11 years since his last major, the 2008 US Open at Torrey Pines on a shattered left leg. London: An "emotional" Rafael Nadal on Monday said he watched spellbound as Tiger Woods rolled back the clock to win a fifth Masters title and cap his comeback from back surgery.